The O’Keeffe classic Bristol Double Monk in weatherproof brown leather, our best selling style since we launched. 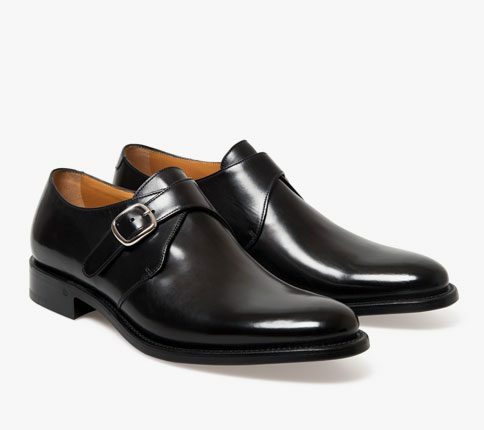 Teamed with a Goodyear welted commando sole, these shoes are perfect for country or city jaunts. 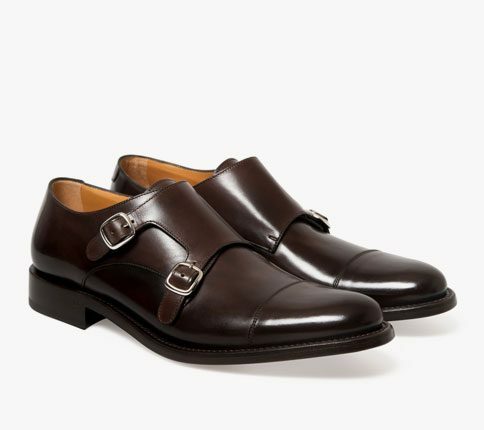 The leather is a conker shade of brown with brass buckles and brogued toe caps.